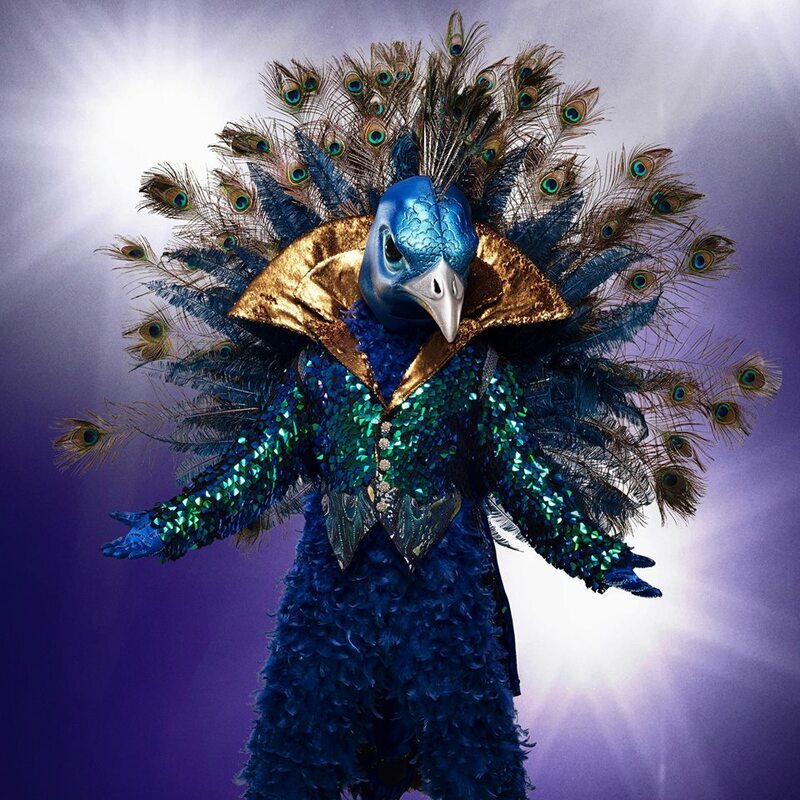 The Peacock was one of the five mystery celebrity singers who performed in “The Masked Singer” Season 1 episode 8 titled “Semi Finals: Double Unmasking,” which aired on February 20, 2019 on Fox. He competed against the Monster, the Lion, the Rabbit and the Bee. As a guest panelist, Kenan Thompson joined resident panels Robin Thicke, Jenny McCarthy, Ken Jeong and Nicole Scherzinger and host Nick Cannon in “Semi Finals: Double Unmasking.” The Peacock was the first to perform. Hints at magic were shown in the Peacock’s clue reel. He said he hates to “let his little soldiers of affection” down and called himself the most well-rounded performer of his flock. When the Peacock mentioned being an idol and sang “It Had to Be You,” the panel guessed “American Idol” alum Clay Aiken and former “American Idol” judge Harry Connick, Jr. The Peacock went on to sing “Let’s Go” by Calvin Harris featuring Shaffer Chimere Smith, who is professionally known as Ne-Yo. “Let’s Go” is from Harris’s third studio album titled “18 Months.” He co-wrote it with Ne-Yo. Thicke declared The Peacock’s performance of “Let’s Go” his best performance in the show so far. McCarthy said the Peacock would make it to the finals. When the Peacock said he used “Blurred Lines” as inspiration on one of his albums., Thicke thought he was Weird Al Yankovic. Scherzinger was certain that she knew the Peacock and he confirmed that they are friends.